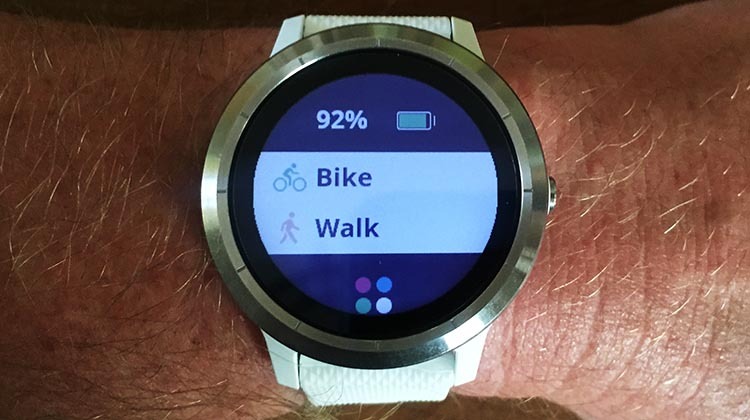 I recently bought a Garmin Vivoactive 3, and will be publishing a review soon. In the meantime, I am very happy with how easy it is to record activities on this smartwatch. However, it took me a little while to figure it out, so I thought I would publish this handy step-by-step guide to how to use your Garmin Vivoactive 3 to record activities. 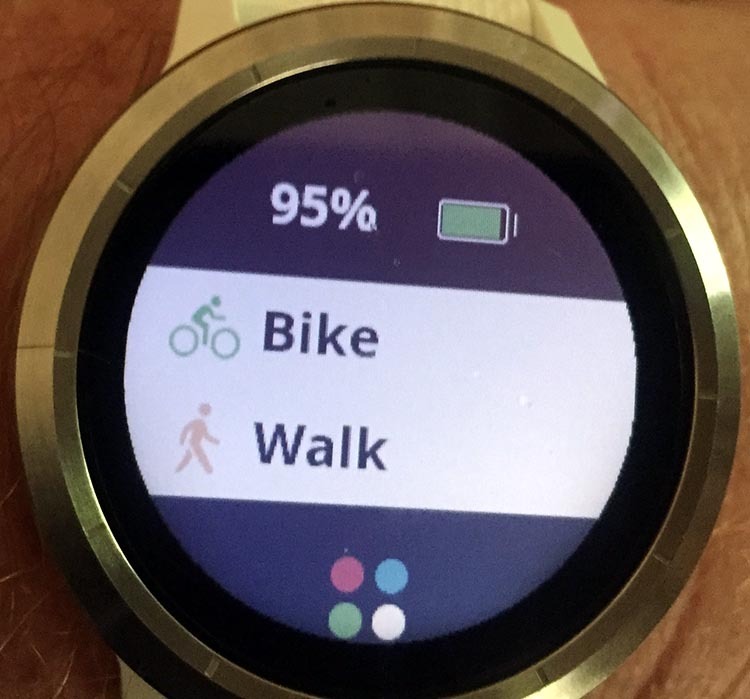 My Garmin Vivoactive has a button on the right-hand side. 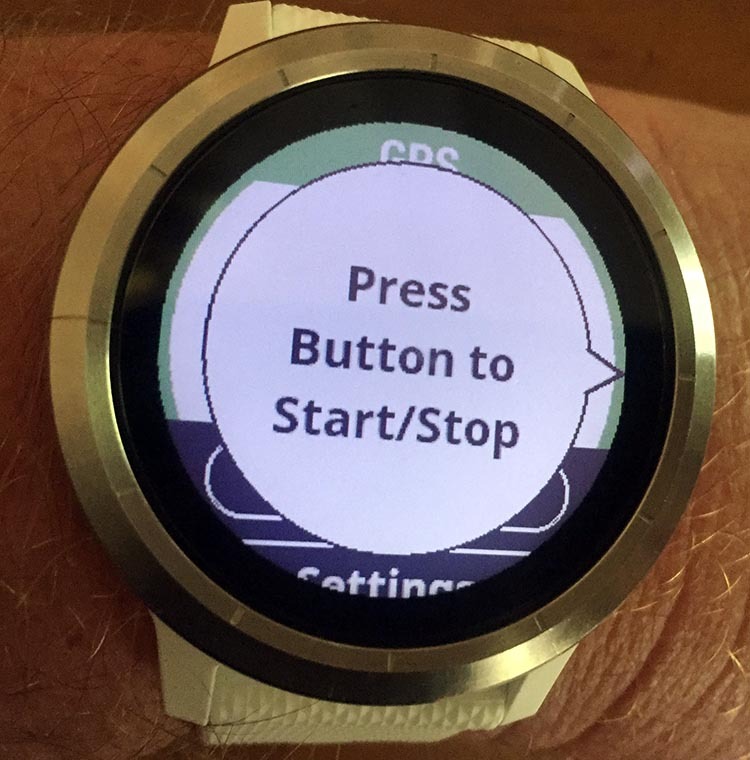 (You can set up your watch to have the button on the left side, if that works better for you.) This is my Garmin watch. I got a white strap because I am so tired of grey and black clothes and accessories! 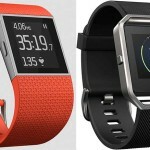 Next, simply choose your activity by touching it on the watch with your finger. 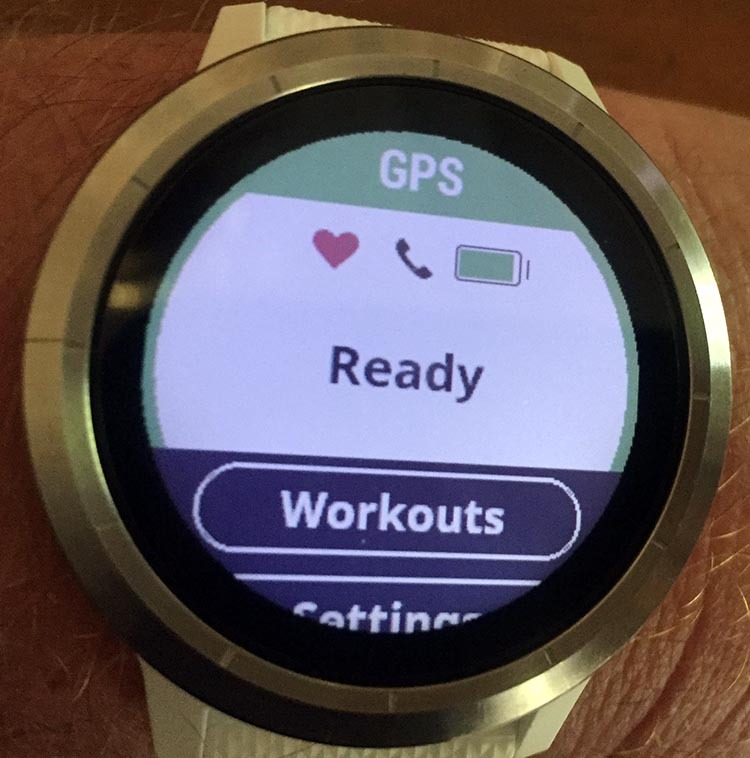 If it is an activity that requires GPS, the Garmin smart watch will immediately start searching for a GPS signal. It will ask you to wait until it finds the signal. Once your Garmin Vivoactive 3 finds the signal, it will let you know that it has found it, and so it is ready to record. 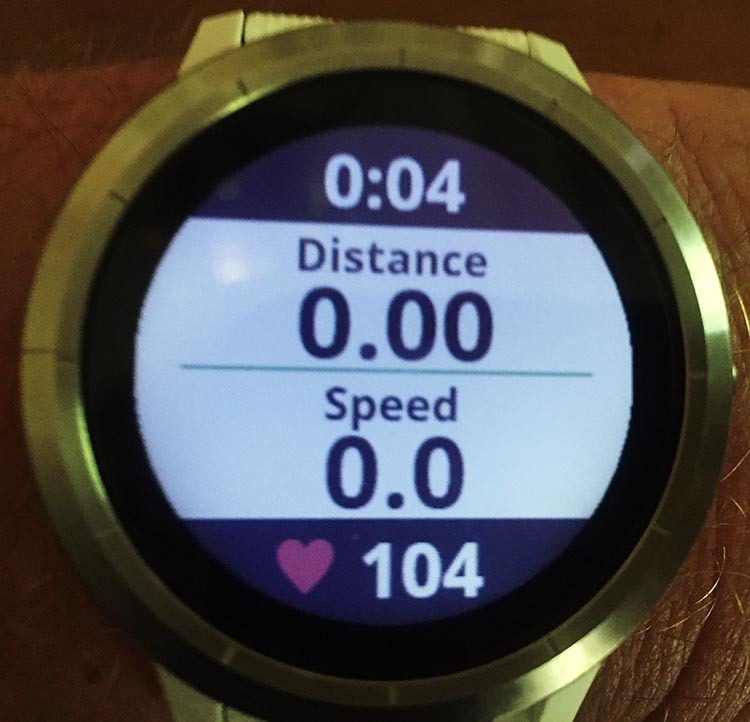 My Garmin Vivoactive 3 finds a GPS signal in a few seconds. As soon as it does, it lets me know that it has found it, and reminds me of what to do next – press the button again! Step 4: Do Your Activity! You can now start your activity. I always check that the timer has started, so I can be certain that the recording has started. As soon as you press the button, you will see the display below, which tells you that the recording has paused. If you had stopped to have lunch, for example, you could just leave it like this. But if you are done, you can just press done. 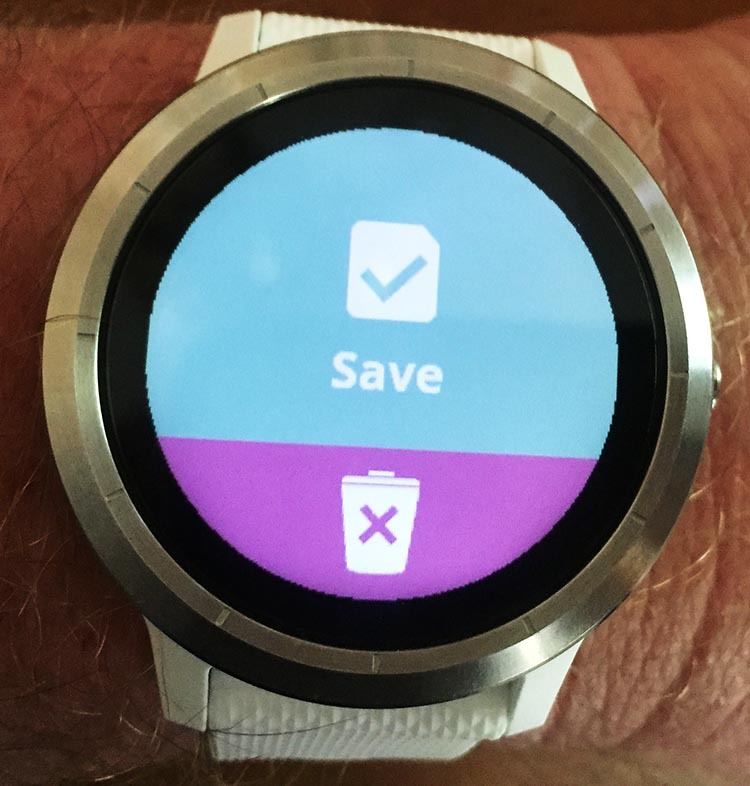 Next, you will be prompted to either Save or Discard your activity. If you save it, it will automatically upload to your Garmin Connect account. Next, you can review your activity online. 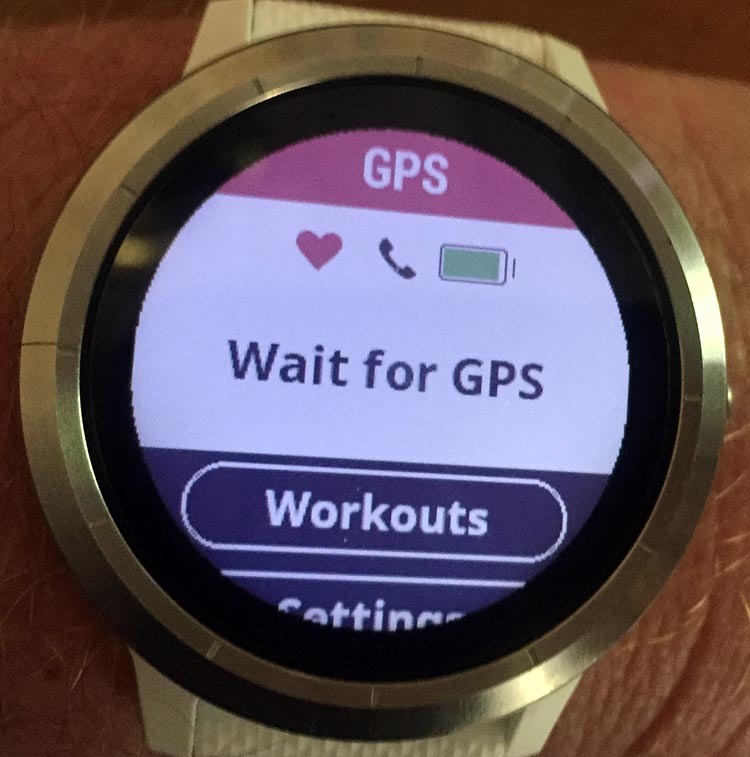 It will of course be in your Garmin Connect account. 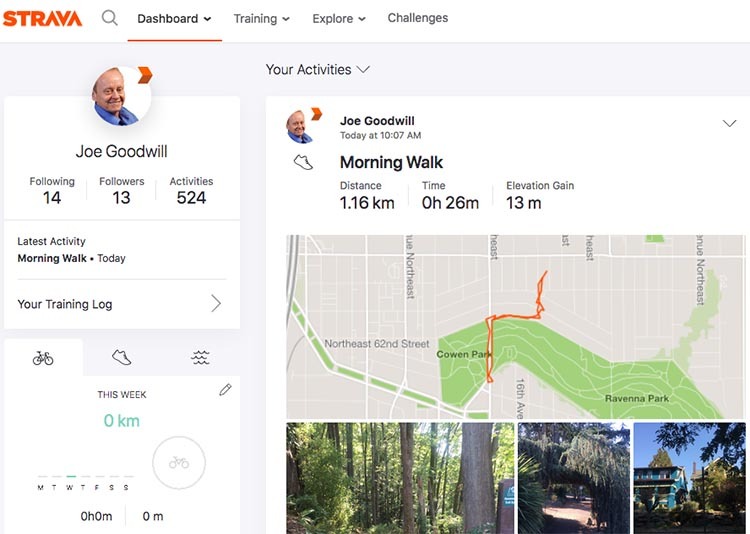 In my case, I have set up my Garmin Connect to automatically upload my activities to Strava, because I prefer the Strava interface. You can read more about how to use Strava here. I am a big fan of Strava, so I usually use the Strava app on my phone to record activities. However, I was pleased and surprised to find that it is even easier and quicker to use my Garmin Vivoactive 3 to record activities, than it is to use Strava. The best part is that I can record activities even if I forget my phone at home, and I don’t have to use up my phone battery. My iPhone is two years old, and I often find that recording activities on Strava really burns through my phone battery. This is especially a problem if I am also using my iPhone to monitor what my GoPro Hero is recording, or to find my way home. 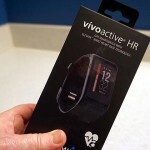 All in all, my first impressions of my Garmin Vivoactive is that it is a great fitness tracker, and I expect to spend a lot of happy hours exercising with it!